Amazing changes are coming to the Central Mountains RETAC this summer. After almost 10 years of working in one capacity or another and most recently as the Executive Director, I will be stepping down as of June 30th. Over the past 4 years, the region has grown by almost 300%, adding injury and sudden cardiac arrest prevention programs, Regional Medical Direction annual meetings, a sophisticated communication system, new educational offerings, along with large agency participation from every organization throughout the region. All of this work wouldn’t have been possible without the amazing work from our Leadership Team and Executive Board of Directors and support from the Regional Board of Directors. Thank you for the opportunity to lead this organization into a new era of regional EMS and Trauma care in the Central Mountains. The knowledge, experience, and most importantly the relationships gained during my tenure, will never be forgotten. I have accepted a new position as the Senior Vice-President of Quality for Ready Responders, a national start-up organization. It is a great opportunity for the next stage in my career and to ultimately change healthcare. This start-up organization has the chance to create one of the largest Community Paramedic programs in the nation. I will continue to live with my family in Gypsum, CO, with limited traveling. With all that being said, I am very proud to announce that I will be handing off the torch to Sarah Weatherred, the current Trauma Program Manager at Vail Health. Sarah will be transitioning into this new position as I transition out, over the next 3 months. This 90-day transition plan will allow for a smooth transition and opportunity to pass on my knowledge and experience. 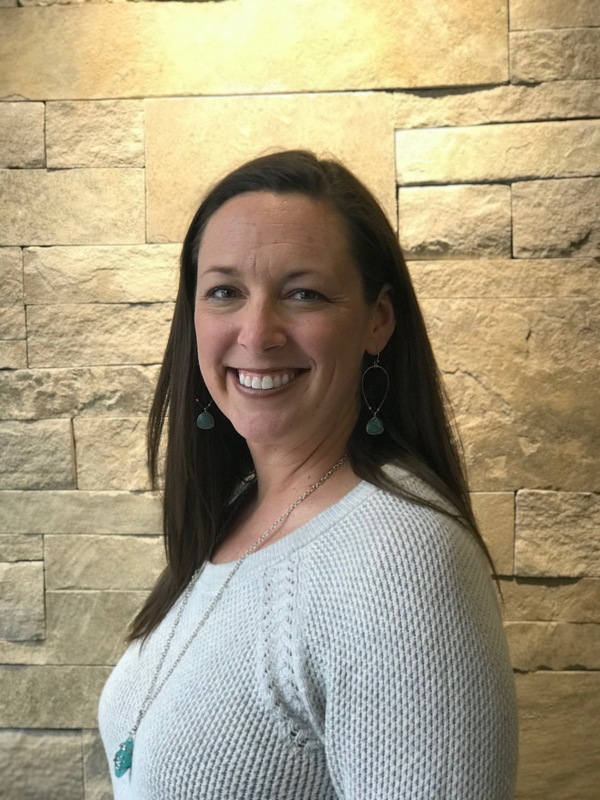 Sarah is a Kansas native and has lived and worked in Eagle County, Colorado since 1996. she holds a BA in Psychology, Associates Degree in Nursing, BSN, and an MSN in Nursing Education. She has over 20 years of health care experience and has worked in a variety of settings including pre-hospital, emergency, medical-surgical, clinic and labor and delivery. She served as a Nursing Professor and simulation faculty at Colorado Mountain College for six years. In 2017, she became the Trauma Program Manager at Vail Health Hospital, where she began her involvement with the CMRETAC. We look forward to seeing everyone at events this summer and introducing Sarah. Thank you for all of your support! I am so proud to be a part of the CMRETAC and the role it serves in injury prevention, education and emergency and trauma system support. I believe strongly that the CMRETAC is, and has been moving in a very positive direction thanks to leadership and increased participation. I will work hard to maintain the momentum and I look forward to the opportunity to serve our region as the CMRETAC the Executive Director. I have the utmost respect for the work being done in our region and State, and I genuinely look forward to working with each of you.